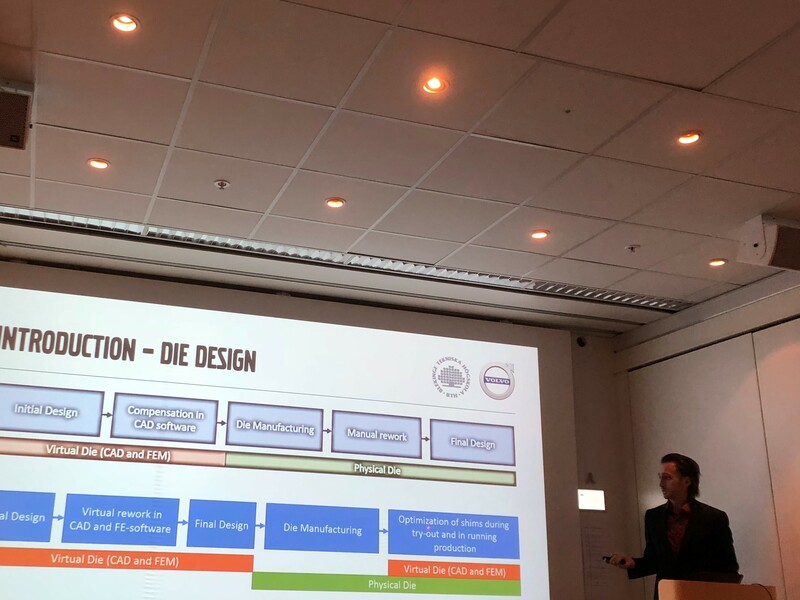 At Volvo Cars annual VIPP meeting, BTH’s PhD student Johan Pilthammar presented his research findings and received very good comments from the management team. His supervisor Prof. Sharon Kao- Walter was also invited and got a very good impression of the Volvo survey. About 30 industrial projects are in progress and more than 10 new projects were launched this year.